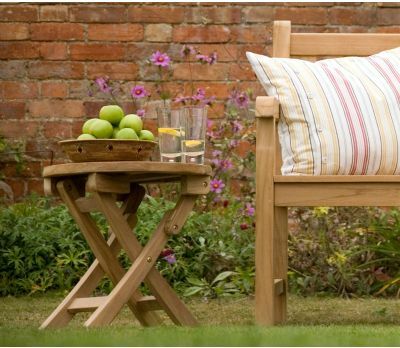 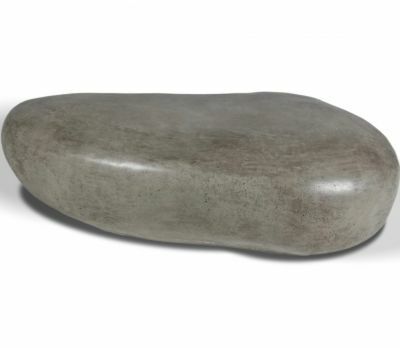 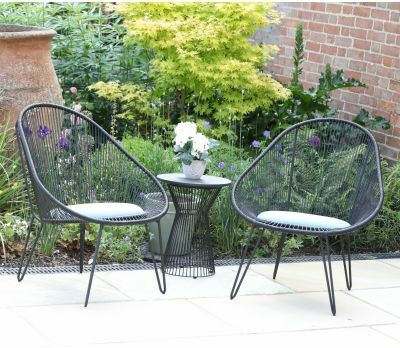 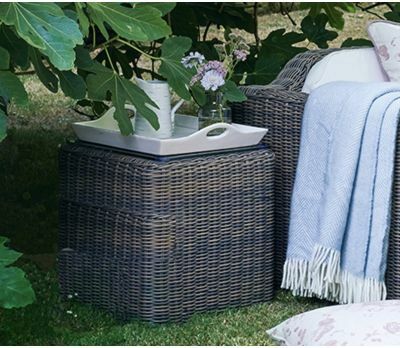 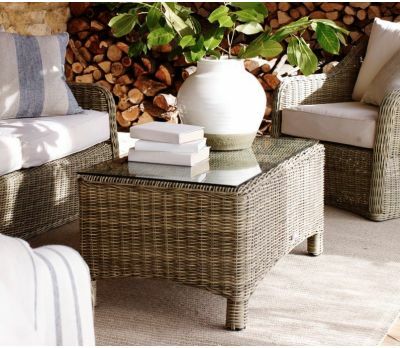 At Jo Alexander, every imaginable detail of a garden has carefully been considered in advance, so that our products can fulfil everyone’s desires when it comes to furnishing this outdoor heart of the house. 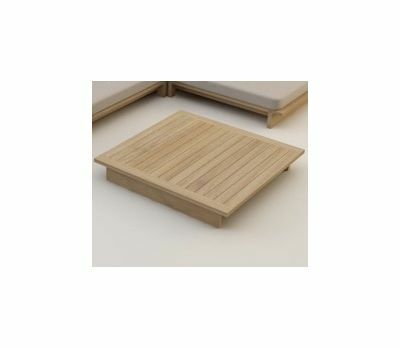 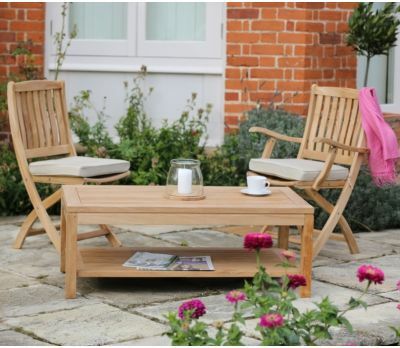 When it comes to the humble yet indispensable coffee table, an imperative companion for any sunlounger or bench, the teak garden furniture collection offers two alternatives, both manufactured using A-grade teak plantation timbers. 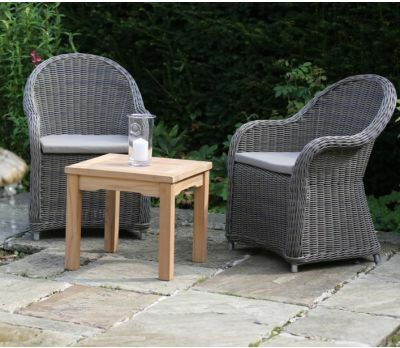 On the one hand, the Round Folding Side Table will be the choice of those seeking easy storage. 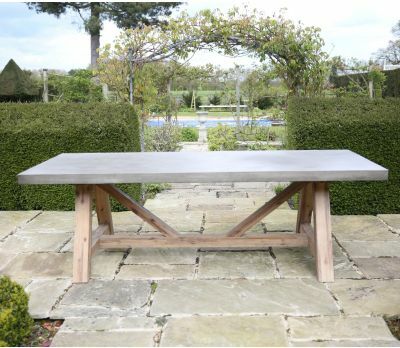 Storage over the winter months will delay the silvery patina that naturally forms on high-quality timber, as it will be protected from the cold weather. 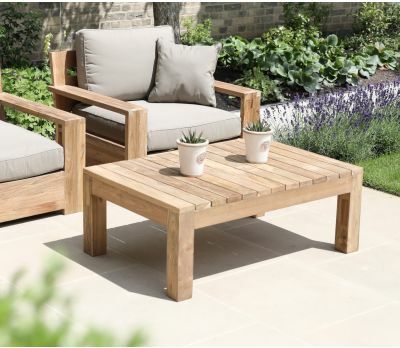 That said, this pre-assembled piece of beautifully crafted furniture provides, when unfolded, the perfect resting area for a refreshing freshly squeezed orange juice, or for the paper on Sunday. 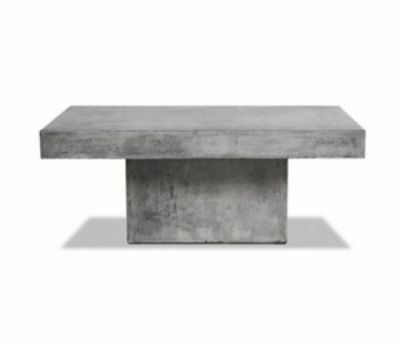 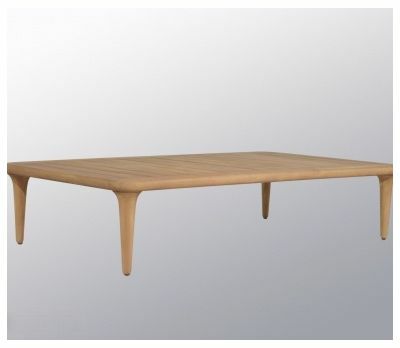 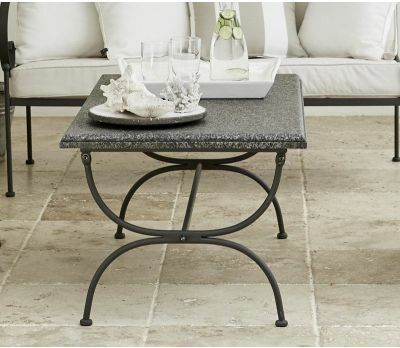 The Ickworth square or rectangle Coffee Table, with its contemporary design, is a preferable option when storage is not an issue. 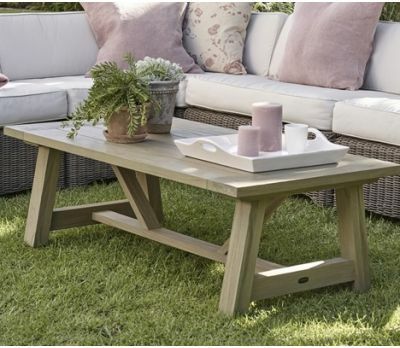 In addition, this robust piece of teak garden furniture in rectangle allows a great gathering to happen, as its larger size facilitates serving, for example, tea sets for four or five - a delicious afternoon not to be missed.